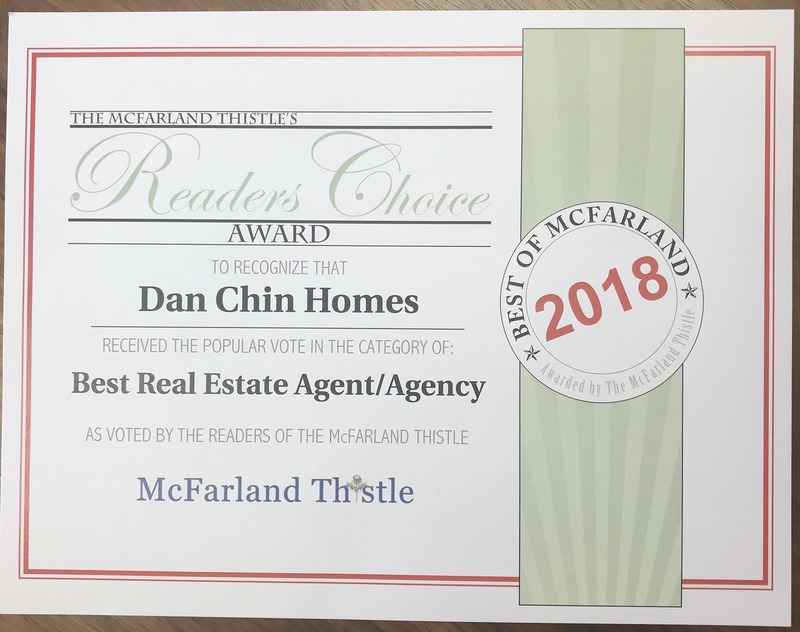 This holiday season we once again find ourselves being thankful for the outstanding people of McFarland for voting Dan Chin Homes as McFarland's Best Real Estate Agency 2018! 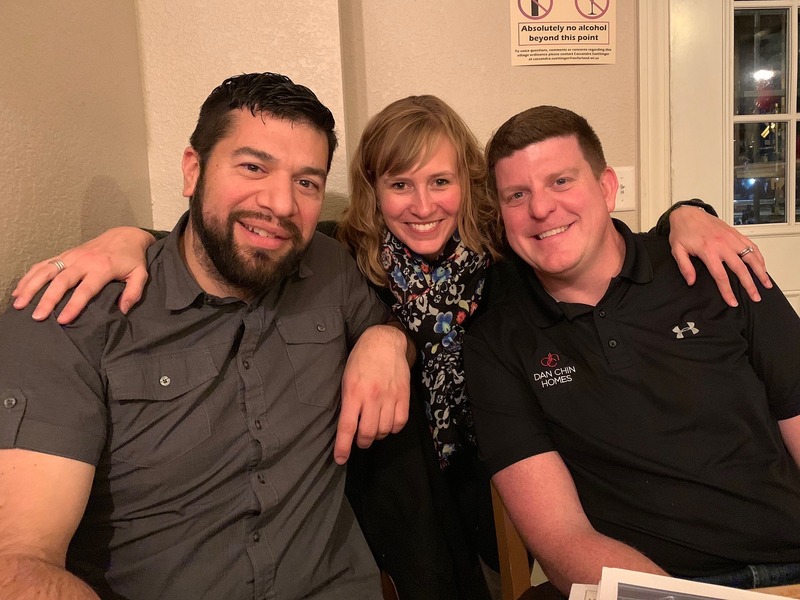 This is the third year in a row that we have received this title, and our team is honored to continue helping the people of McFarland accomplish their goals of buying or selling a home. 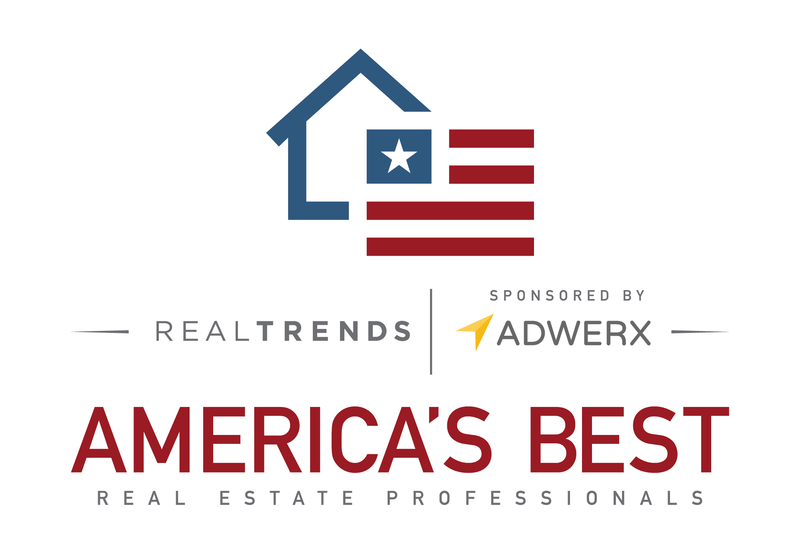 We sincerely thank each and every one of you for this award! 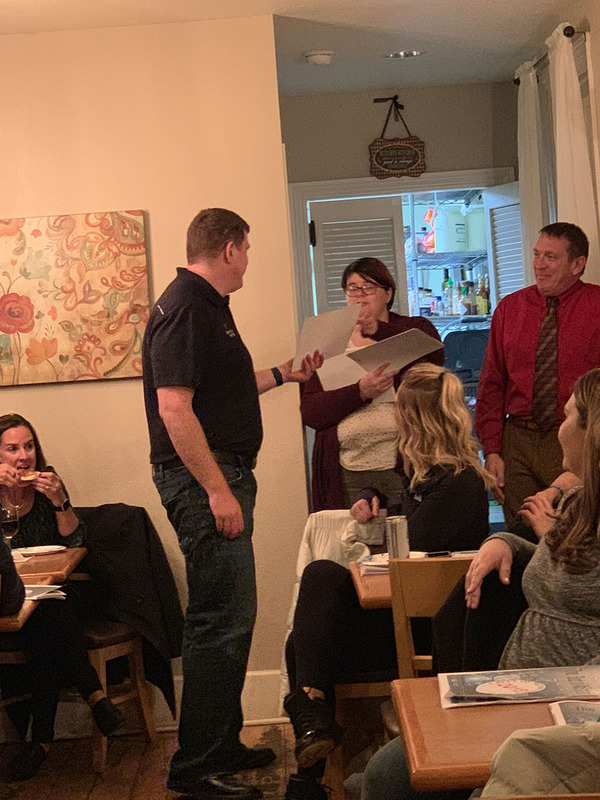 Dan accepted the award on the team's behalf at the McFarland Thistle's award ceremony held at the McFarland House Cafe on November 14th. 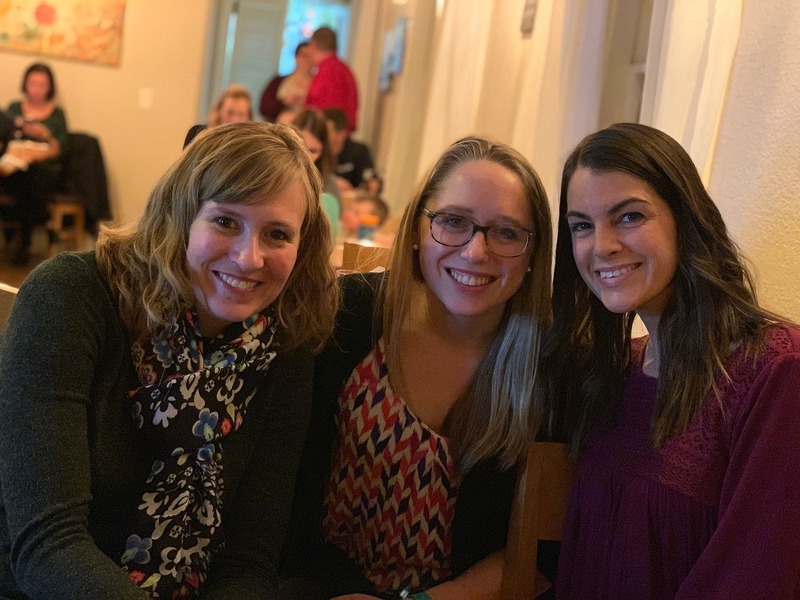 Photos from the event can be viewed below. 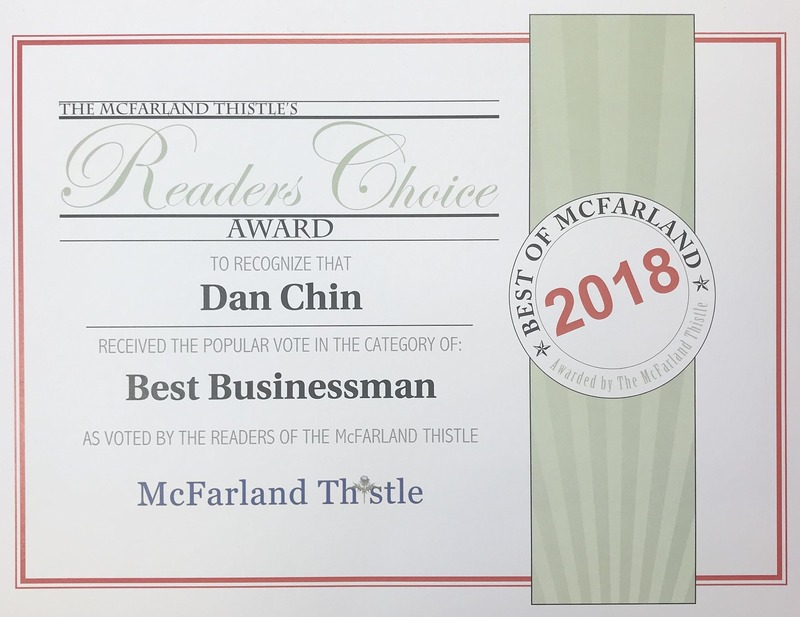 Dan Chin was also voted as McFarland's Best Businessman 2018. 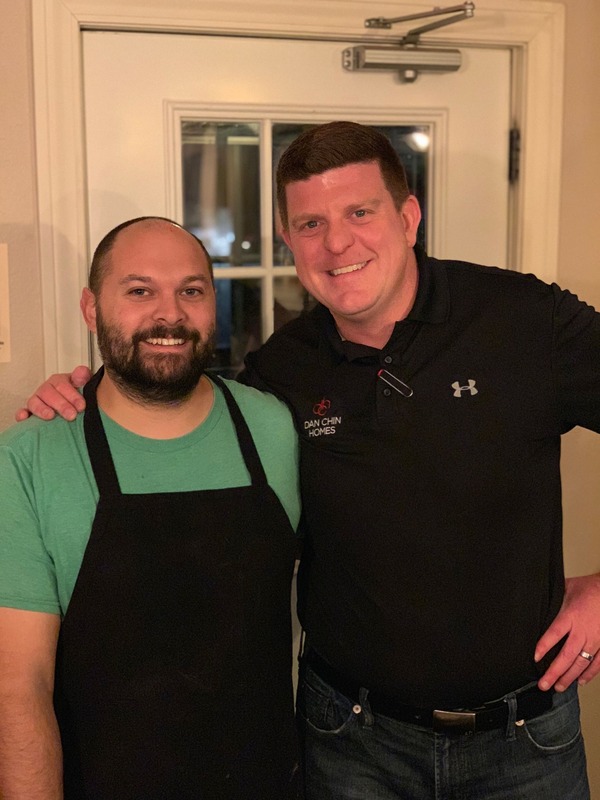 The award for Best Businesswoman went to Jessica O'Hearn from the McFarland House Cafe. 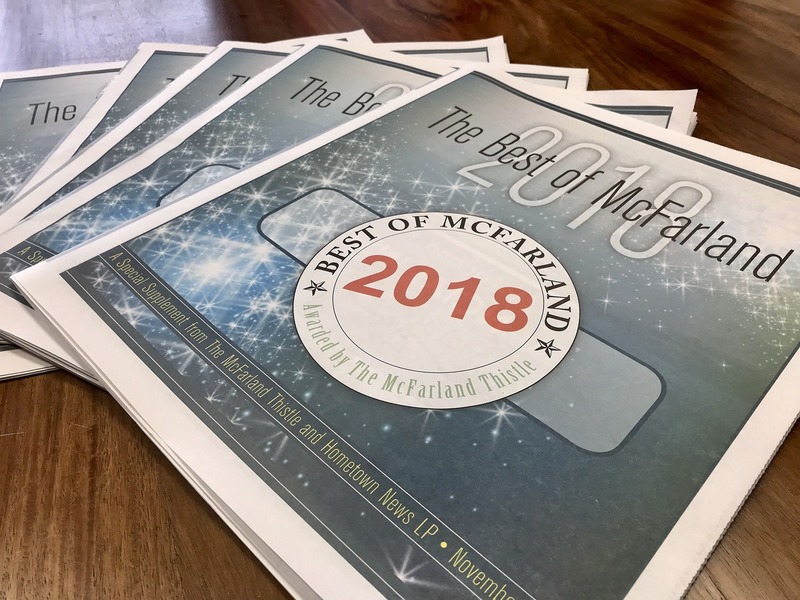 Congratulations to all the amazing McFarland people and businesses who won this year! 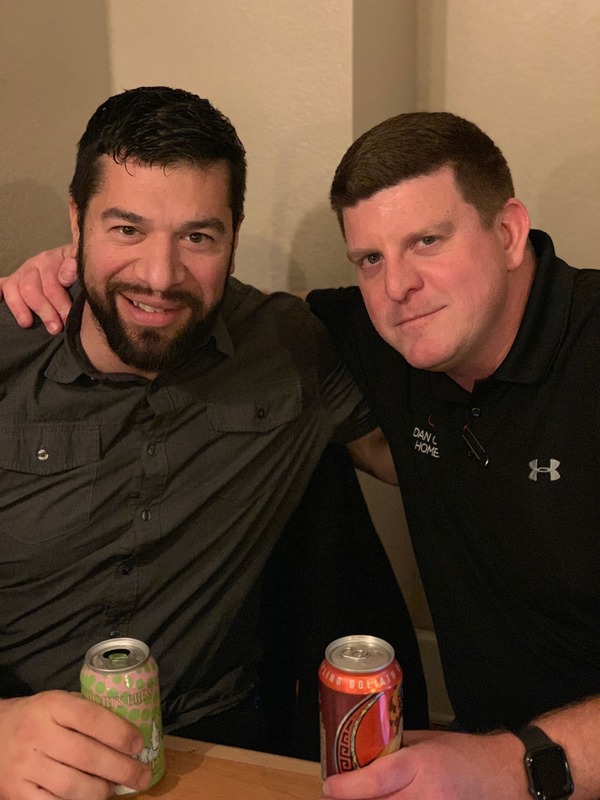 Click here to see the full list of winners.